I am a fan of cemeteries. This may be strange to some but cemeteries can be peaceful, beautiful, and historic all at the same time. 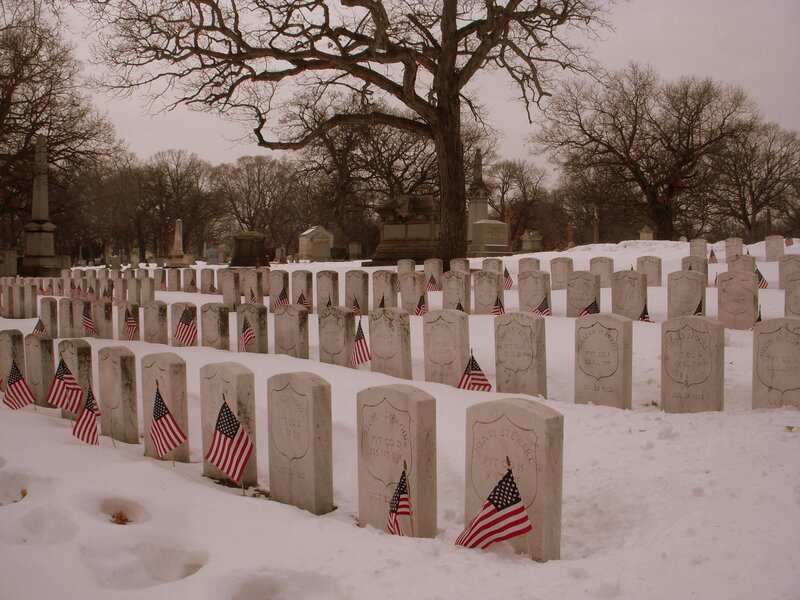 Rosehill Cemetery is supposedly Chicago’s largest cemetery, with many Civil War soldiers, and well-known Chicagoans buried here. I visited on a snowy weekend in February, so I suppose it’s about time I posted these pictures; I’m including just a few of my favorites. 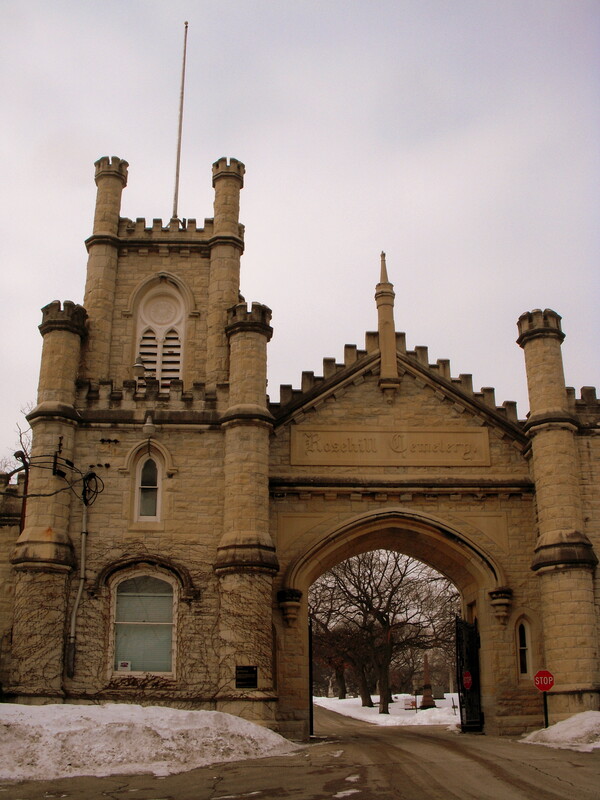 The cemetery entrance was designed by architect William W. Boyington, best remembered for his design of the Chicago Water Tower. A Civil War monument near the East side entrance, with names and battlesites running around the bottom. 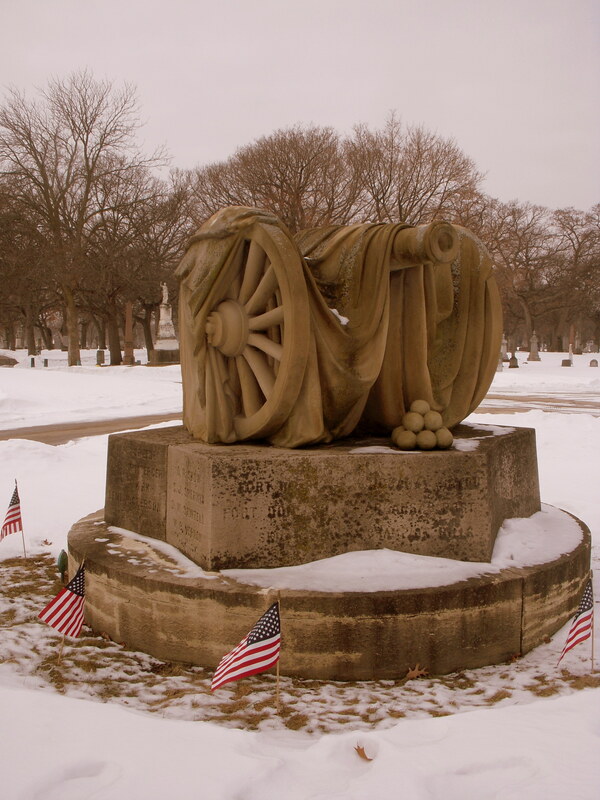 A flag is draped over the carving of a cannon. And more Civil War soldiers. According to another blog, this is the Monument of Battery B. 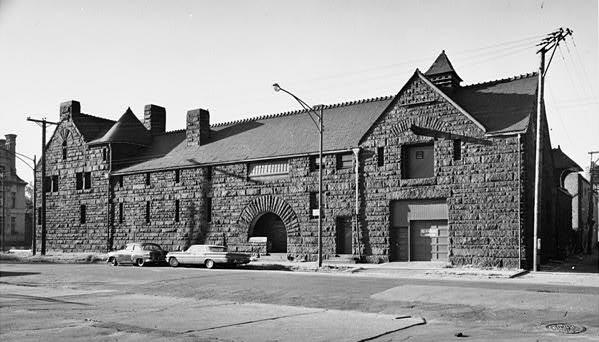 Dates of death were mostly around 1862. 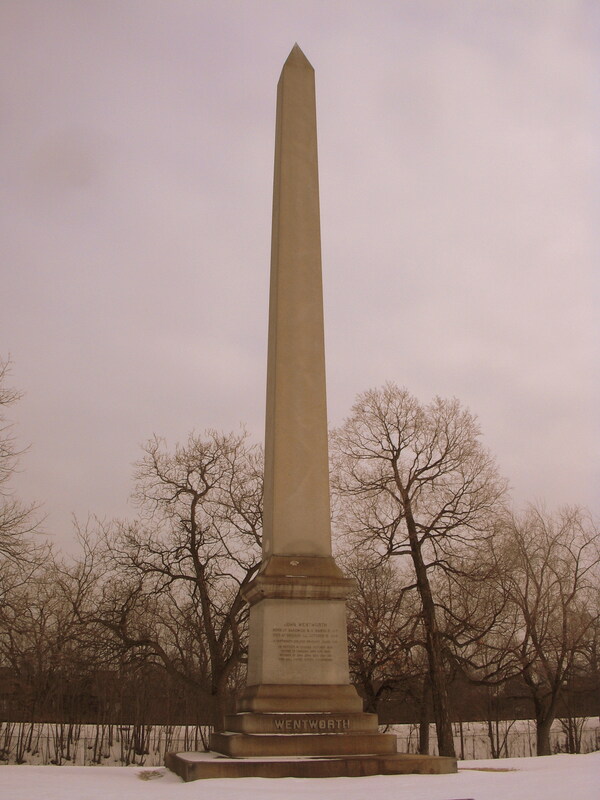 The obelisk monument for Mayor “Long John” Wentworth; he was an Illinois politician, and Mayor of Chicago during the Civil War. According to the monument, he had four children with his wife, all of which died in infancy.